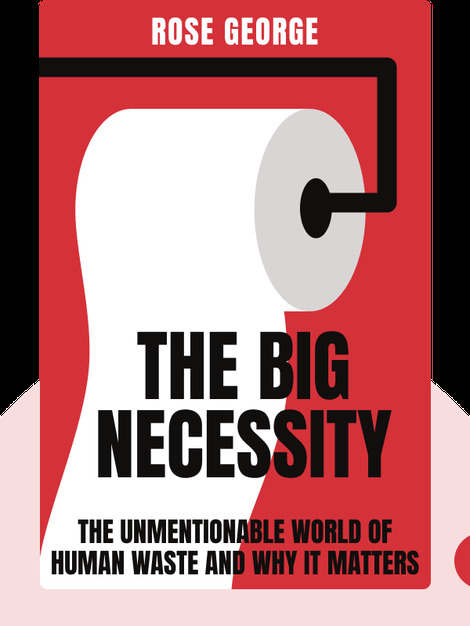 The Big Necessity (2008) takes a detailed look at the issues surrounding human excrement. Most people would rather ignore these issues – but turning a deaf ear is precisely what’s led to the sanitation crises plaguing the world today. Sanitation is too important to dismiss; a lack of it is causing thousands of needless deaths worldwide. Find out what can be done to help in these blinks. 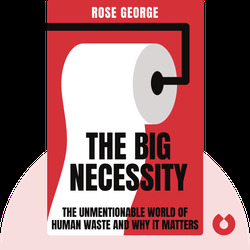 Rose George’s writings have appeared in The New York Times, Slate, The Guardian and Scientific American. Her other books include Ninety Percent of Everything and A Life Removed.